Your wishes skilfully prepared and creatively served. Your guestes perfectly catered and fantastically regaled. A feast for all the senses: in the spectacular ambiance of BOLLE’S Festsäle. Cooking is our passion – and a feast for the senses. While many of our dishes are prepared in advance, some can be cooked, simmered or fried on request right before your very eyes. 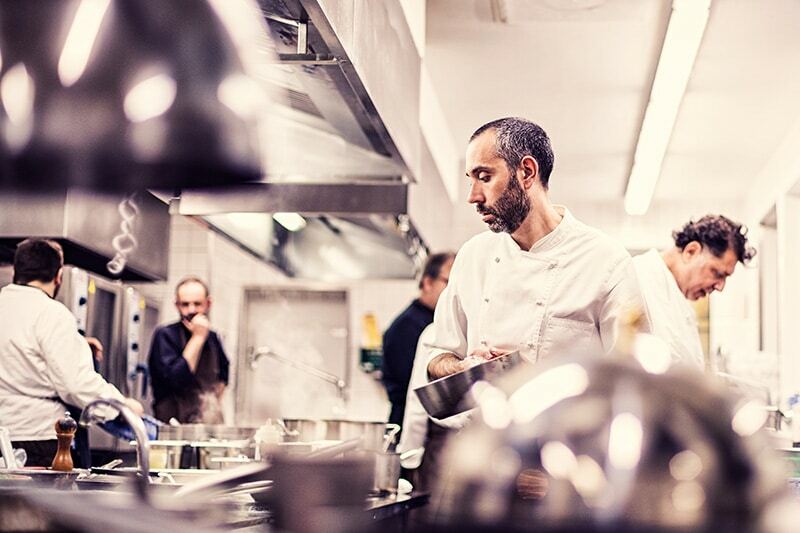 We turn cooking into a tailor-made feast. Catering and assistance can be provided for every occasion: be it a business lunch in Berlin, a relaxed get-together with friends, family celebrations, lavish dinners or wedding tables. Whether modest, yet sophisticated, or lavish, we draw on our full range of culinary talents. And while we may make suggestions, ultimately you decide – ensuring we find the perfect solution together. 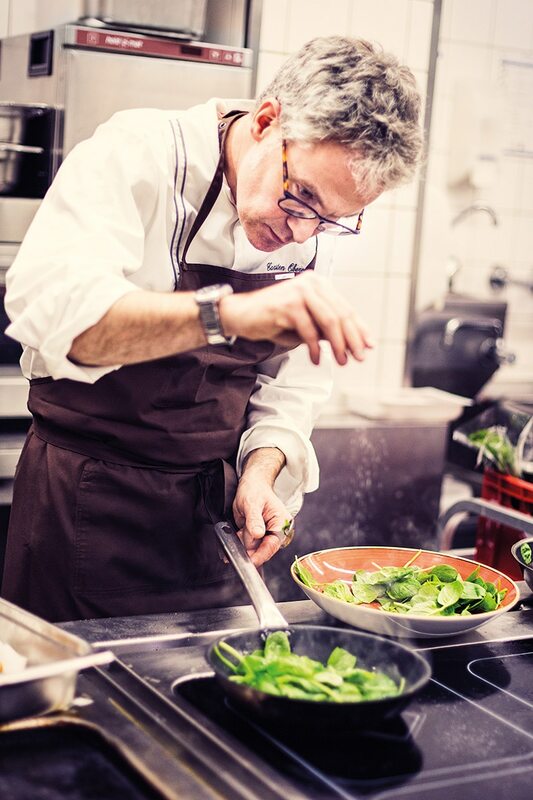 When blanching and sautéing, coating and glazing, Bolle’s Chefs also rely on a rich and time-honoured Berlin culinary tradition. The influx of Huguenots from France in the 17th century had already marked an increase in the cultivation of new types of vegetables and gathering of unusual recipe ideas by the city. A modern-day interpretation might be a Baltic fish bouillabaisse or Jüterborg buffalo mozzarella with heirloom tomatoes. In the 18th and 19th century, the huge influx of immigrants from Silesia, Bohemia, East Prussia, Mecklenburg and Pommern brought further changes to the eating and drinking habits of the Berlin people. 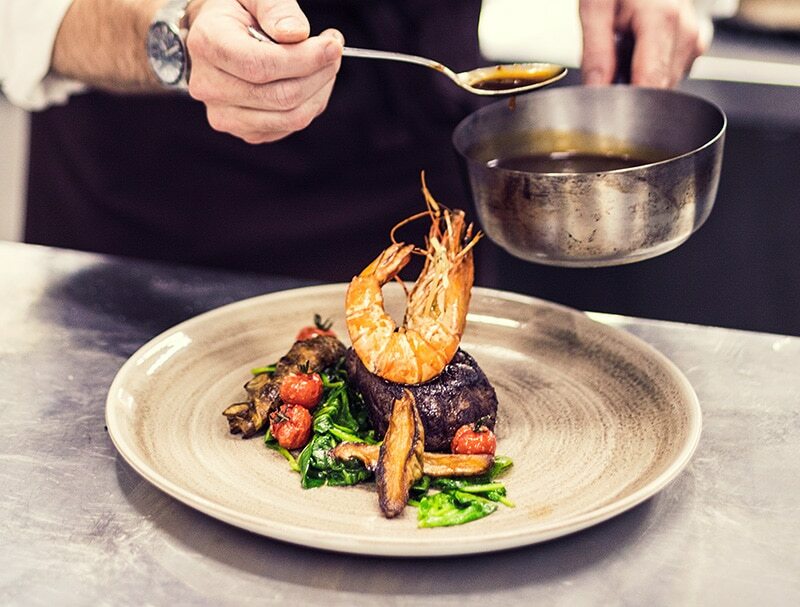 Thankfully, Bolle’s Chefs have mastered the art of refinement – whether for a capital perch with Neukölln black pudding or for a fillet of veal carpaccio. The finest fruits from the fields and gardens of Berlin and Brandenburg are now turned into bold new creations by Bolle’s Chefs and served by our service team in the Bolle Festsäle.